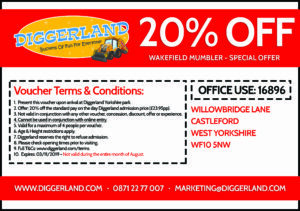 Diggerland is the UK’s most unique digger-themed adventure park where children and adults have the chance to ride, drive and operate REAL full size construction machinery, under the guidance of trained staff – no driving licence required! 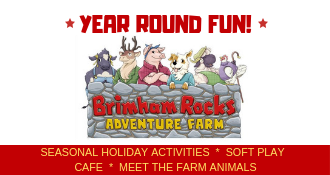 It really is the perfect place to take your kids for an action packed family day out. Experience the variety of rides and drives on offer – whether it’s enjoying the view on Sky Shuttle, hanging tight on Spin Dizzy, going for a bumpy ride in the Groundshuttle or digging dirt with a 6 tonne digger, there is something for all ages! There are indoor and outdoor play areas, sandpits, coin operated rides and much more where the younger guests can let off steam whilst parents can relax and just watch the fun… or join in! Why not upgrade your visit to include a Monster Digger Experience, JCB Experience, Dumper Truck or JCB Racing? Clifton Park in the heart of Rotherham is a wonderful place for the whole family. With parks, gardens and sport, rides and games and even an amazing museum, Clifton Park has everything you could need for the perfect day out! With over 90 rides, attractions and shows to see each day, Gullivers World guarantees you a great value day out. 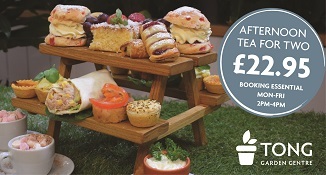 Fun for all the family throughout the year from March – September, check website for exclusions. Gulliver’s World is a family-run theme park, for families with children aged between 2 and 13 years of age. 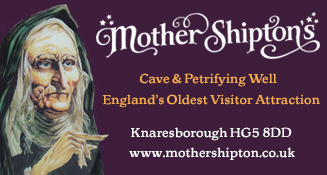 This is a bit further afield but if you find yourselves near by it is well worth a visit. We have visited a few times having family near by and have never been disappointed! Peppa Pig World is part of Paultons Family Theme Park. On the edge of the New Forest in Hampshire, it offers a great family day out with over 70 different attractions . Within Peppa Pig World jump in for a car ride with Daddy Pig, fly the clouds of the Windy Castle or take a flight on Miss Rabbits Helicopter. You can also see a whole variety of features from the Peppa Pig Cartoon including Peppa’s House, School, Campervan, those Paddling Ducks and you can jump in muddy puddles in the water splash area (Take swimming things!). Peppa Pig and her friends also make regular visits throughout the day ! The rest of Paultons park is fantastic if you have older children. The vast majority of the rides are for kids- only one or two have height limits (I seem to remember 1.1 and 1.2metres) .Lost Kingdom, is home to a whole host of Dinosaur attractions including two world class rollercoasters, life-like animatronic Dinosaurs and Jurassic themed family rides. Paultons Park do mini breaks if you want to enjoy the park over a few days. Theme park with rides designed for under 10s. Hop onto the Rocky Mountain Railroad, explore Lollipoppet castle, brave the Jolly Pirate barrel ride, play in the Angry Birds play area and much more. Treswell Road, Rampton, Retford, DN22 0HX (Approx 1h 20mins from North Leeds) Tel: 01777 248274. For a fun-filled Thomas and Friends day out, visit Thomas Land™ at Drayton Manor. Set in 6,000 square metres of beautiful parkland it boasts twelve wonderful Thomas themed rides and a spectacular indoor play area. 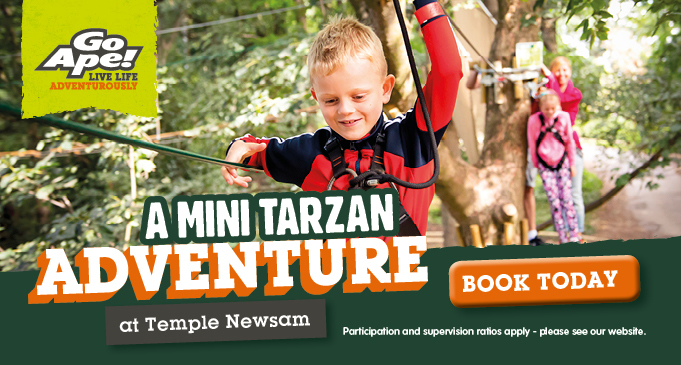 For older children Drayton Manor has a wide range of rides as well as a 15 acre zoo.The park also has an onsite hotel. The four-star 150 bedroom Drayton Manor Hotel features 15 Thomas & Friends™ rooms.